Children in homes where methamphetamine abuse has overtaken their parents are traumatized by the experience, many times left alone and hungry for days at a time, abused, forced to get high themselves, asked to steal and lie to authorities by the hyper and delusional adults in their lives. In an effort to help kids forced into foster care by their parents' meth abuse, researchers at the University of Illinois at Urbana-Champaign interviewed 18 children, ages 7-14, from 12 families who were involved with the child-welfare system. At the time of the interviews, they had been in foster care from five to 39 months, with 15.6 months the average. 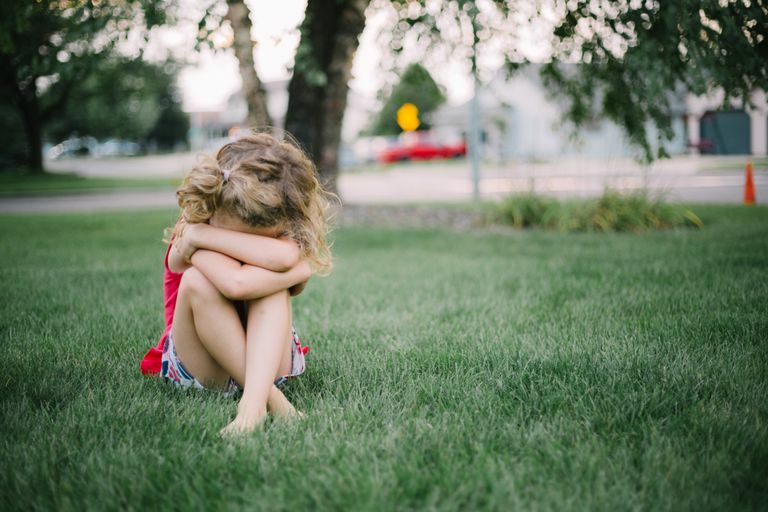 "The aim of the study was to gather information that could help these children and others like them in the often-difficult adjustment to foster care and beyond," said Wendy Haight, a professor of social work at the University of Illinois at Urbana-Champaign, and the lead researcher. "We want to help foster parents understand more about what the child has gone through," said study co-author Teresa Ostler, a social work professor at Illinois who specializes in clinical psychology. "A lot of it involves experiences of trauma, where the child needs huge help in putting things together and in making sense, in knowing that their feelings have reasons." "Methamphetamine can have profound effects on the user," Haight said, "Including extreme irritability, paranoia and heightened sexual arousal. Users can go on days-long highs, followed by days of sleep. "These are adults behaving in very unpredictable, dangerous ways, and the child is there too." "Meth has such a rapid effect that you see parenting just break down literally," Ostler said. "Families change rapidly in that time and I think that's very terrifying for children." "Despite those conditions, when the children were asked about 'sad or scary times,' they talked first or most often about the experience of losing their parents, even months later," Haight said. "Most want desperately to be with their families and feel a great deal of pain and grief over being separated from their parents." "Another complication is that some of these children had taken on the role of caring for their parents, as well as younger siblings, when their parents were under the influence. One child asked who would watch over her mother when she was 'sick,' " Haight said. "They also experience emotional harm from the stigma of being the children of methamphetamine users, many of whom face years in prison." "The children often also carry a strong distrust of authority figures, passed on from their parents as a result of the criminal activity involved, sometimes reinforced by a meth-induced paranoia. Some have been actively socialized into a rural drug culture. It becomes a huge blockage to intervention in some cases," Ostler said. "For children raised from an early age with their parents using methamphetamine, even routine aspects of family life, like regular meal and bed times, may represent 'culture shock,' " the authors said in a news release. The researchers recommend that additional resources and services, in particular, mental health services, need to be more accessible for these children and their foster parents. "Even with what many of these children have dealt with," Haight said "They are not just passive victims. Not only have they experienced these horrible situations, but they survived, and you can't help having some respect for that. They responded in a variety of ways, and were often very resourceful in the process."